A third regular post! Though first things first, I am on vacation for one week beginning tomorrow, so there may not be the usual posts. For those who are waiting on an update on the ITIN – I have still to hear anything from the IRS regarding my application. They do say it takes six weeks on the website, which means I have up to four weeks left of waiting. I will post as soon as I get my number, or (hopefully not) a rejection of my application. 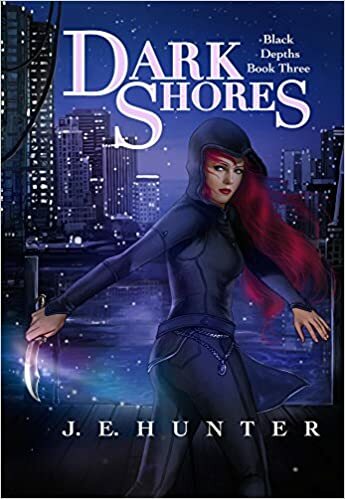 For anyone who doesn’t know, Tales of a Redheaded Sea-Witch is available for sale at all major ebook retail outlets. See the link on the side of the page to get to Amazon. I am working on adding links to the other stores as well. 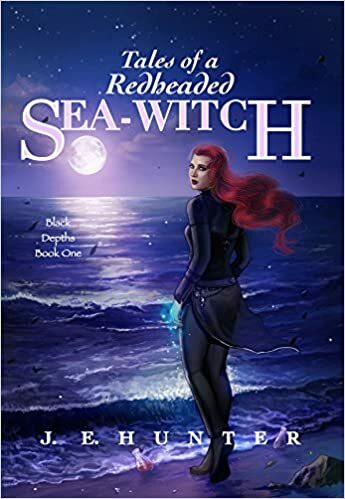 In hard copy book news, for anyone who lives in Saskatoon, Tales of a Redheaded Sea-Witch will soon be on the shelves at McNally Robinson (my most favourite book shop, with adjacent most wonderful cafe). If you live nearby and want to own your own paperback, head over anytime after August 10th to pick up your copy! 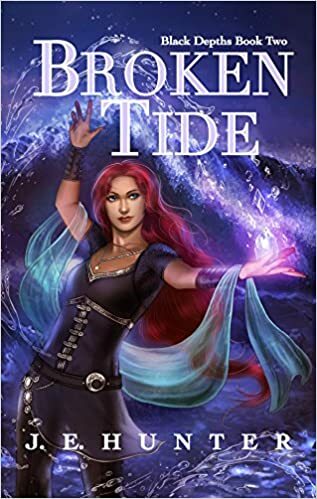 Broken Tide, the sequel to Tales of a Redheaded Sea-Witch, is coming along nicely. I’m tentatively scheduling this release for just before Halloween – possibly sooner. 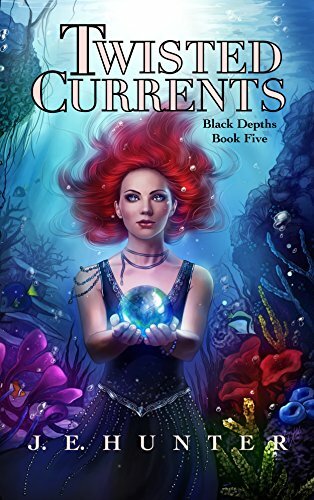 Black Depths, a Tales of a Redheaded Sea-Witch prequel, should be up on WattPad soon (within the next two weeks). 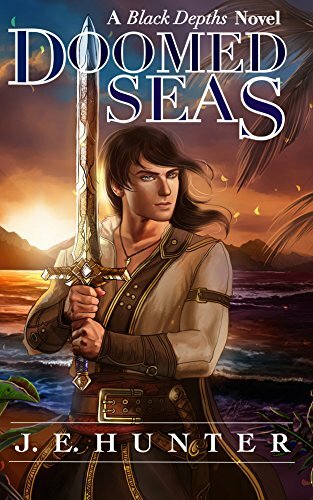 I’m hoping to squeeze in enough time to write another lead in story to Broken Tide, but this will depend on what my schedule looks like come Autumn. If anyone has any questions about Tales, or the Black Depths Universe, this is the place to ask. So fire away! PS. 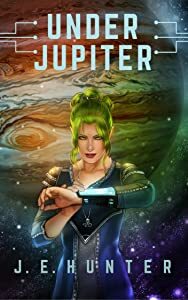 I just might be posting a free book give away soon, so check back frequently for more writing prompts and updates!